Leave your clients amused with this high quality cut crystal tankard. 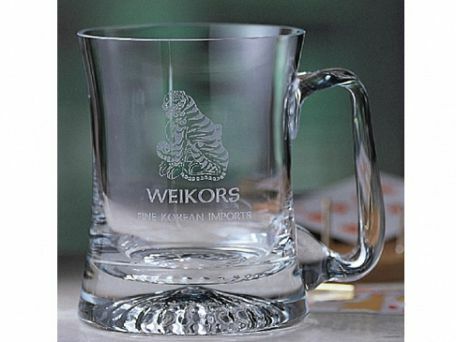 This large concave tankard not only offers style but also value as it serves you with the benefits for a large printing area to engrave your message. Presentation boxed.